Read more about AMAZING deal! 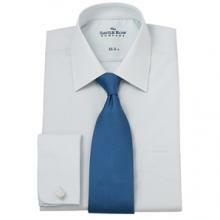 Suit + 2 shirts + spare trousers for ONLY £129!!! Seems like the bargains are coming thick and fast at the moment, with yet another eye-catching offer landing in our inbox this week that warrants a closer look. Read more about Half price sales! Marks and Spencer vs Debenhams! 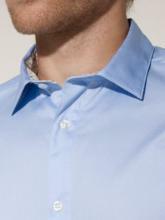 Savile Row may not seem like the obvious street to head to if you’re looking for a great shirt deal. But check in online at the Savile Row Company and it is possible to get all the style of the West End whilst picking up some great value formal shirts. 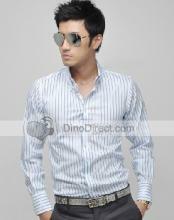 Welcome to a great place to start your search for a new shirt without breaking the bank - DinoDirect. DinoDirect have an absolutely huge range of shirts, most of which come in at a very reasonable price representing great deals. The vast majority of these should be marked as 'Free shipping to United Kingdom', but keep an eye out for the odd one that isn't. Read more about January sales - last chance!